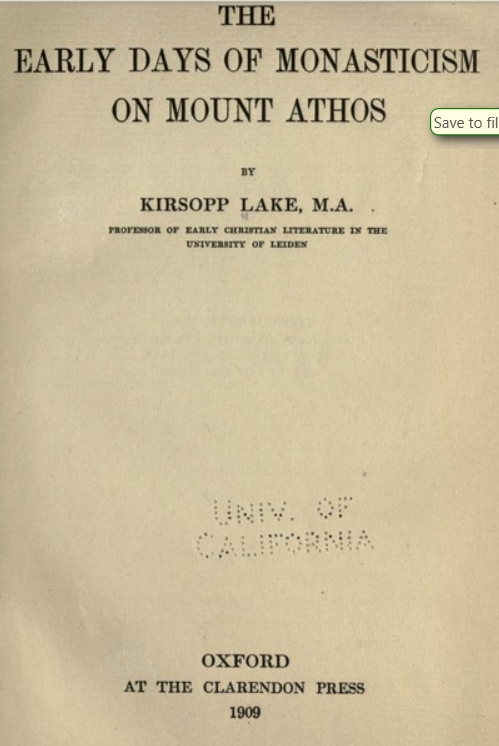 Kirsopp Lake (1872-1946) was teaching Early Christian Literature at the university of Leiden in the Netherlands. 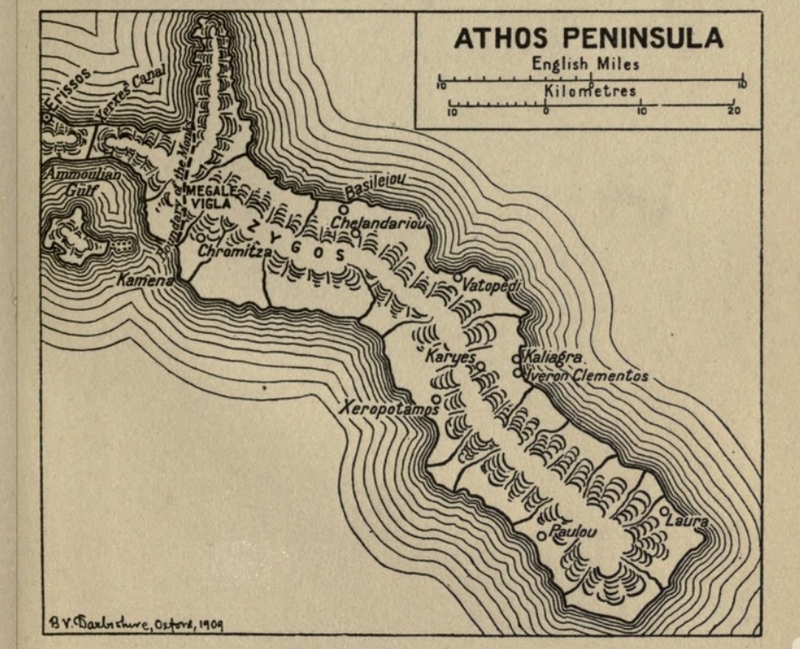 The book contains texts in English and Greek, and this simple map of the peninsula. 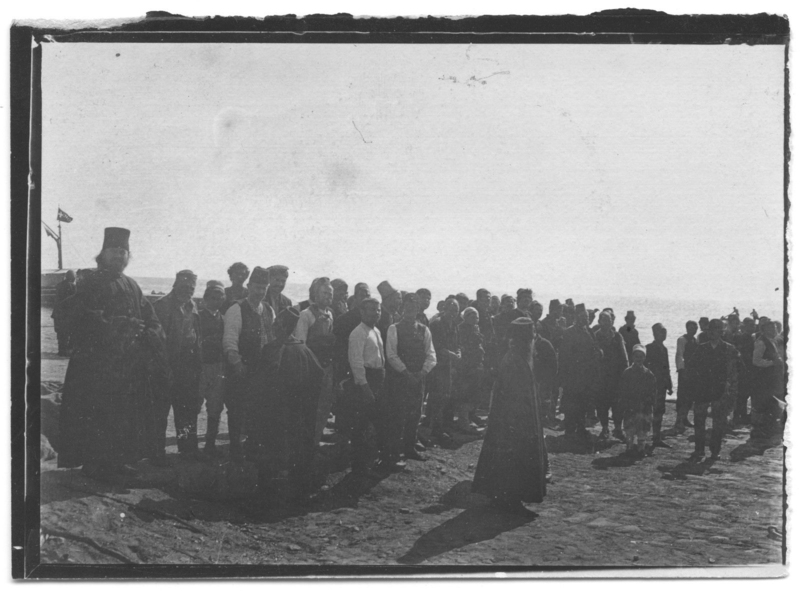 This entry was posted in books, history and tagged map. Bookmark the permalink.